For far to long the horrors of mainstream media sites link CNN, MSNBC, ABC, NBC, and other national TV news sites have been misleading the public by spreading half truths and straight up lies. In fact the public has been aware of it for quite some time and it’s high time we start taking media into our own hands and start focusing on alternative media that is not bought and paid for by government bureaucrats running our country to the ground. 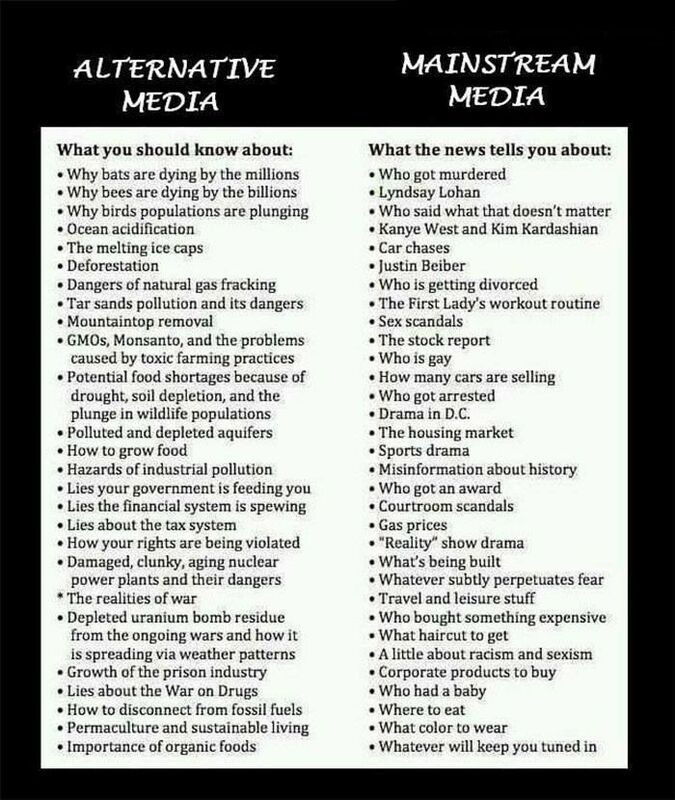 So what is the difference between Mainstream Media and Alternative Media? They include television, radio, online, and press such as magazines, journalists, and newspapers. They are network based and usually easy to find and reach large audiences. While many claim they don’t have anything to do with the government behind closed doors they are government funded, ran, and owned, but some have not given into that pressure. 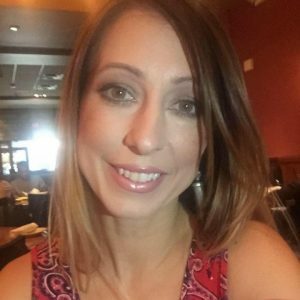 They use entertainment to spread news and entice the public. They often report on an entire range of news stories that are based off of how many viewers they have and what stories are preferred over others. Are usually smaller in size and in many cases are polarized towards conservative and liberal perspectives. They are also found online, on the radio, in the paper, and other publication to a lesser extent on Television. They usually have less funding and smaller budgets. It is composed of an alternative public world, a world of protest and political dialogue that has an oppositional role and improves democracy. If there’s no resistance there is no democracy. The Mainstream media audience usually prefers such outlets because they are easy to find. Alternative media audiences must put more work into finding and staying in touch with multiple alternative media sites. Many alternative media audiences are truth seekers that do not trust the mainstream media because of their known hypocrisy of lie spreading. Others prefer to tune into both mainstream and alternative media to get a variety of perspectives. What Kind of News Will You Find on Alternative Media Versus Mainstream Media? NextChristians In Trouble: 190 Cities Aid in Americas Destruction! DOD Trains For Civil Unrest With Weapons Aimed at Participants! All those Networks are LEFT-WING LIBERALS, very rarely do they tell the truth!! The United States of America has turned their backs on our True GOD who art in HEAVEN!! Please PRAY for our Judeo-Christian Nation United States of America and Israel-Yisrael Everyday Everyone! !